The Ohio State Bar Association is sponsoring "Titles to Real Estate in Ohio" on March 4, 2010. The seminar is a live simulcast taking place in Akron, Cleveland, Columbus (live and via webcast), Fairfield and Perrysburg. Attendees can earn 6.0 total CLE hours. Title Insurance CE hours and Real Estate CE hours are pending. 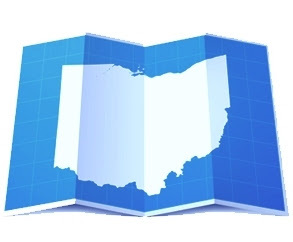 For more information, click here or go to www.ohiobar.org.